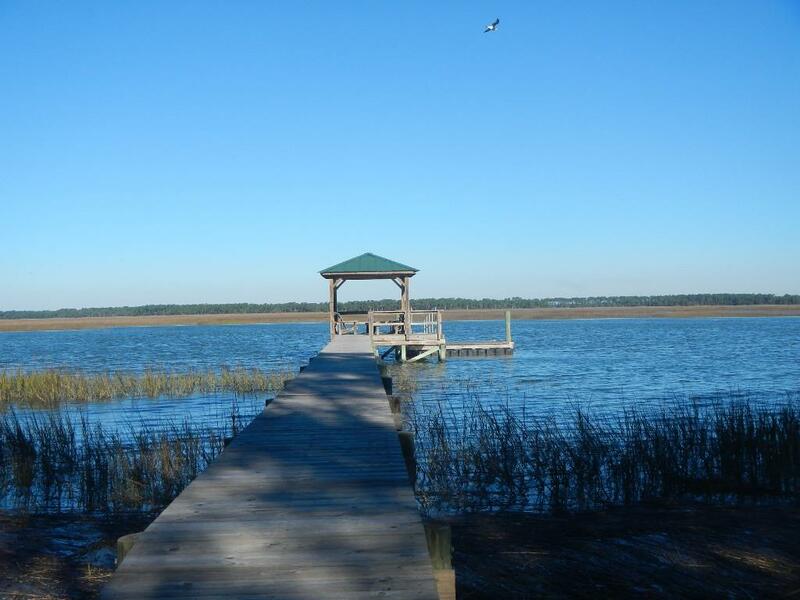 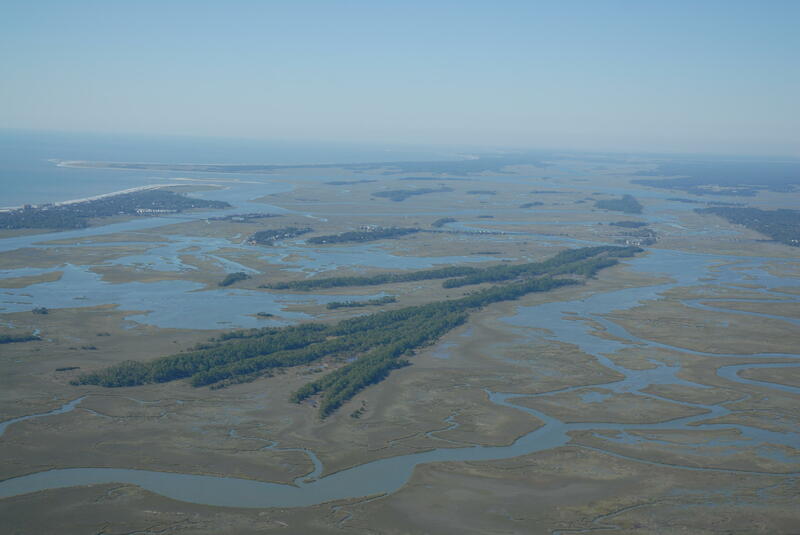 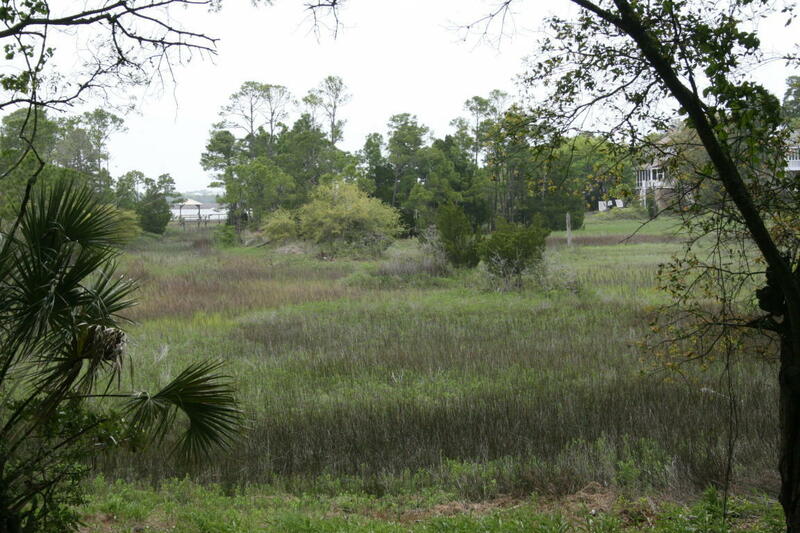 Folly Beach offers a few vacant lots for sale in the Charleston real estate market. 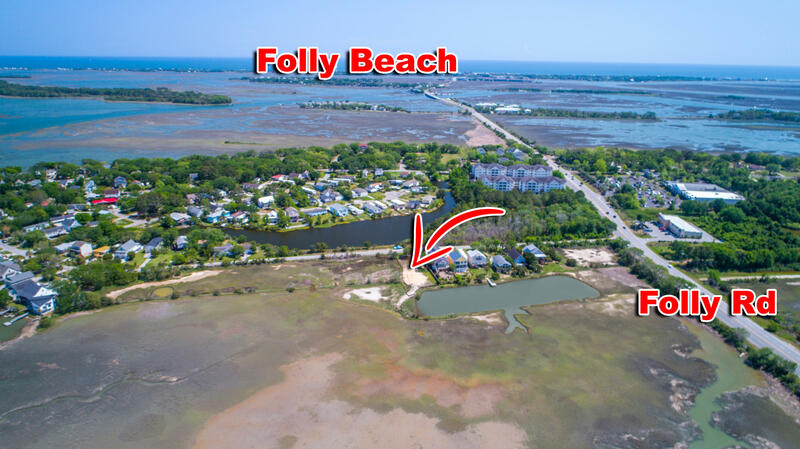 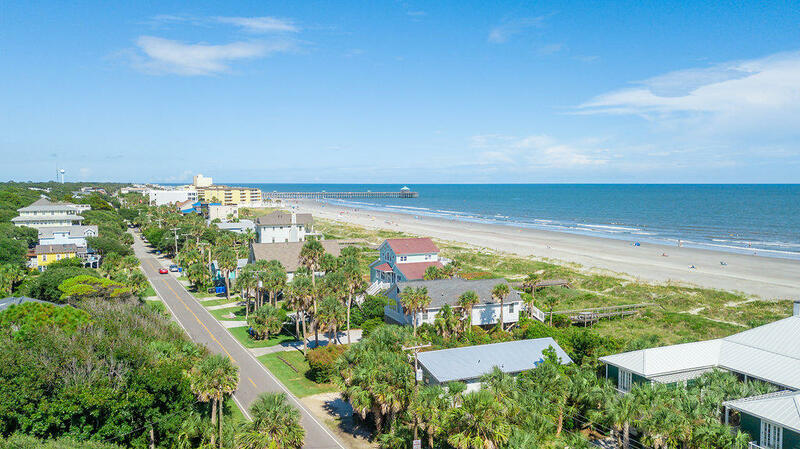 The area was built out over time, yet there are still a few opportunities to build a new home on Folly Beach. 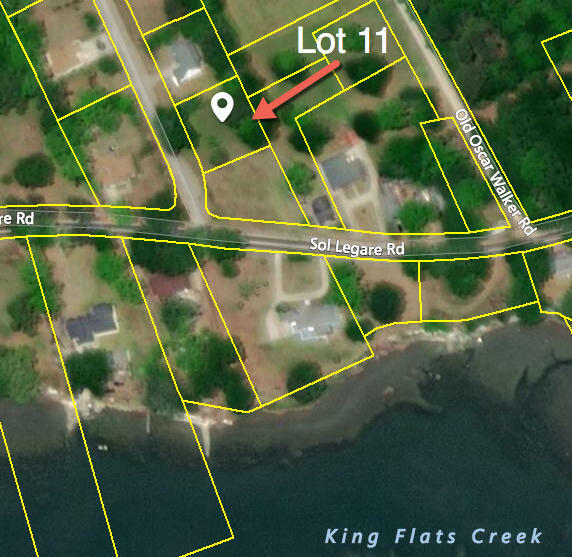 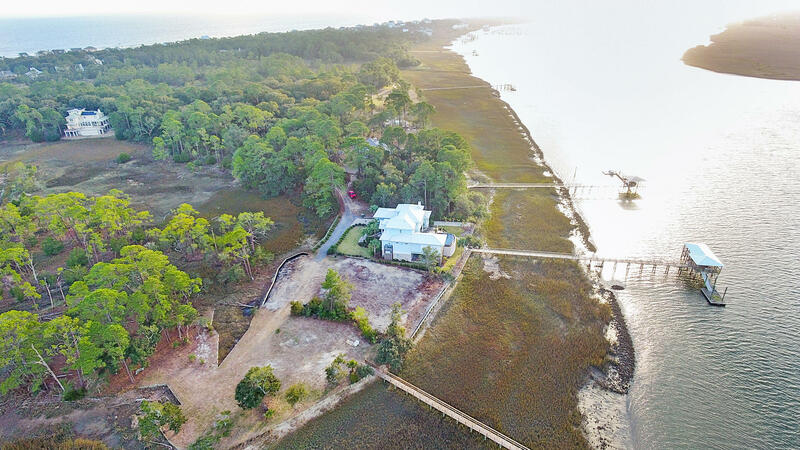 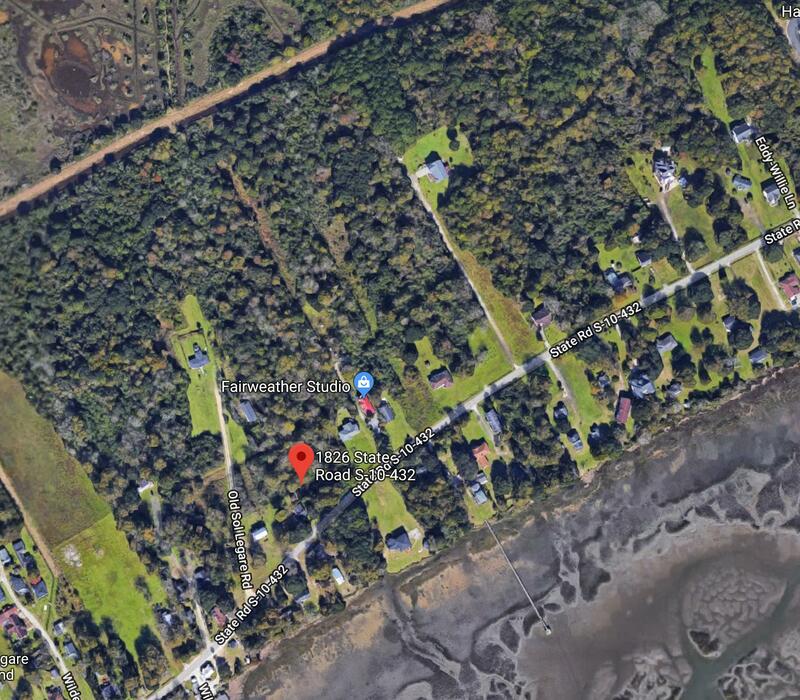 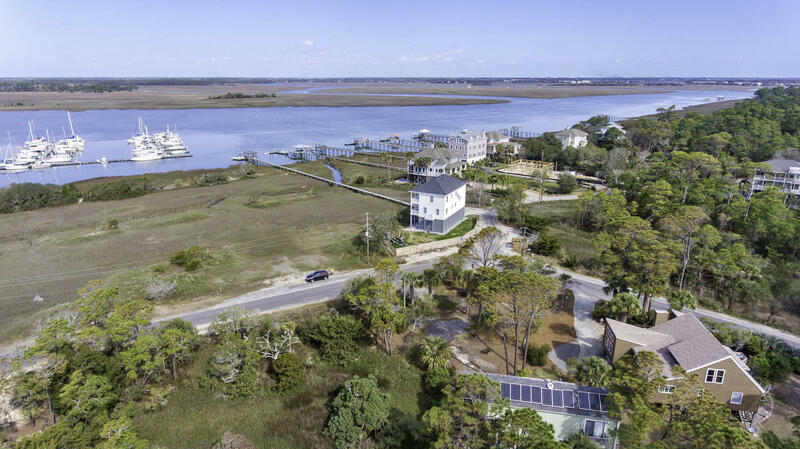 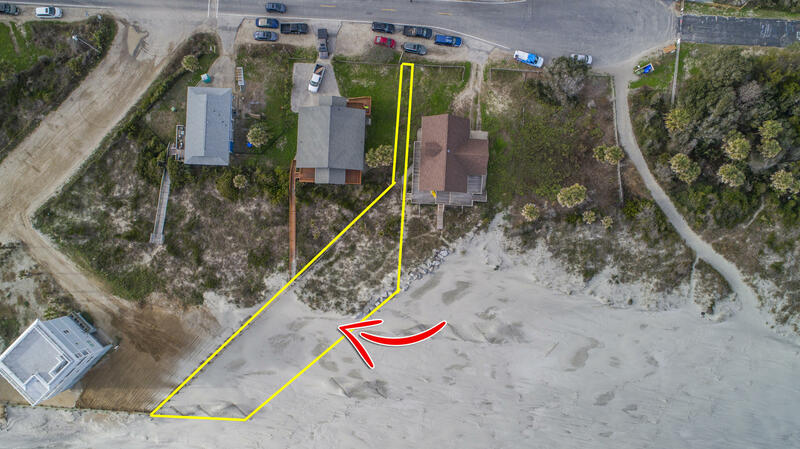 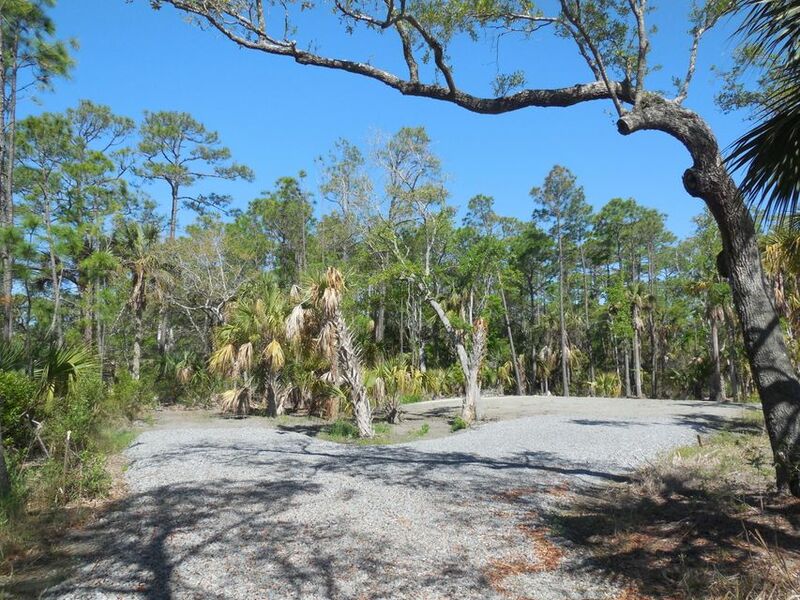 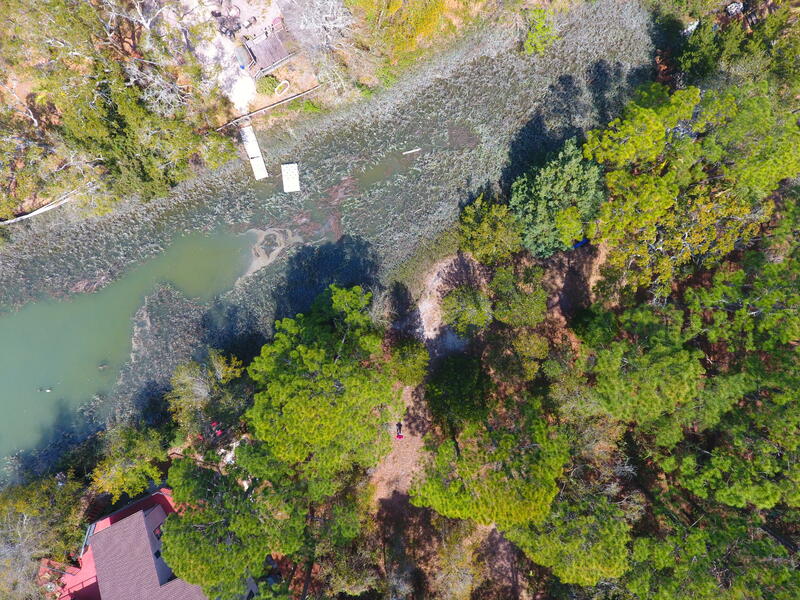 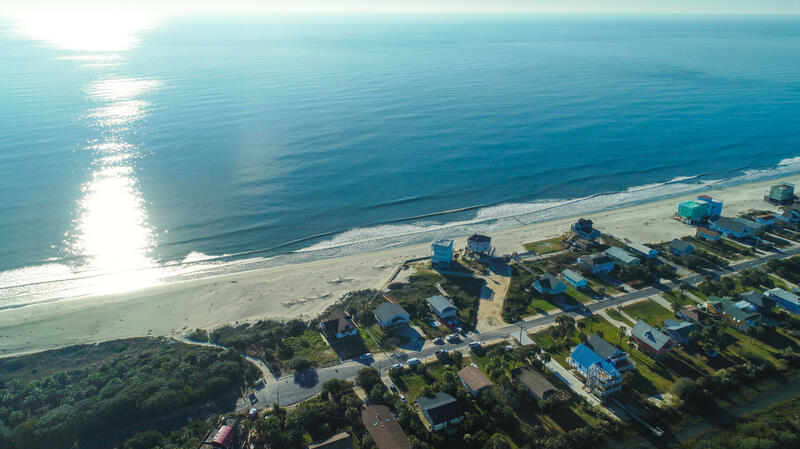 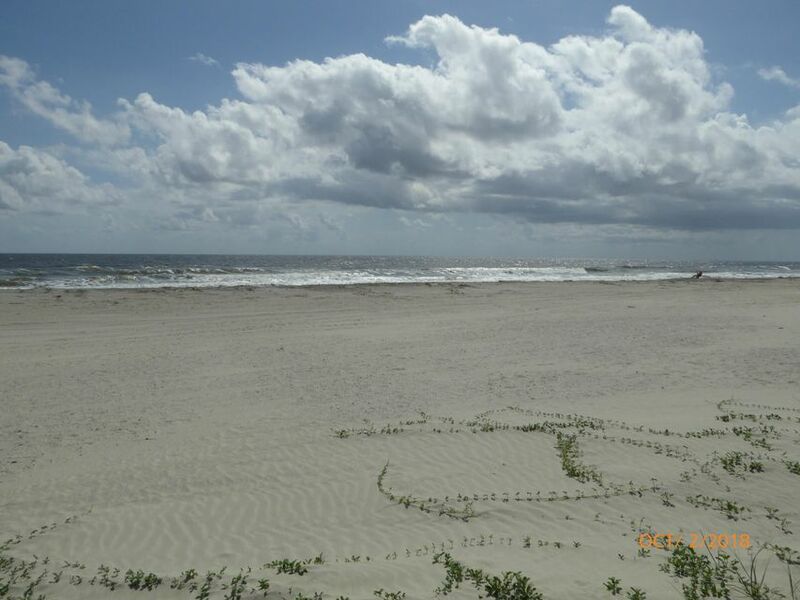 Many of the lots available are on the back side and interior of the small barrier island with only a few remaining beach front lots available for sale. 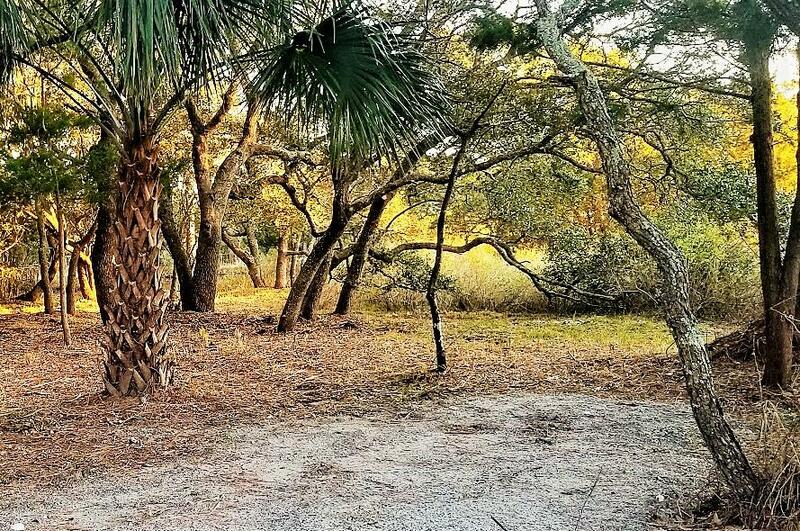 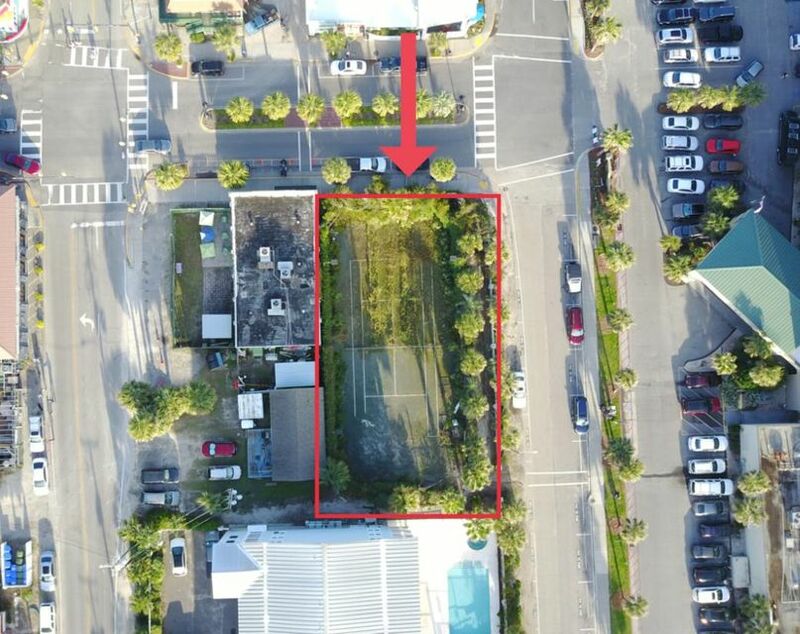 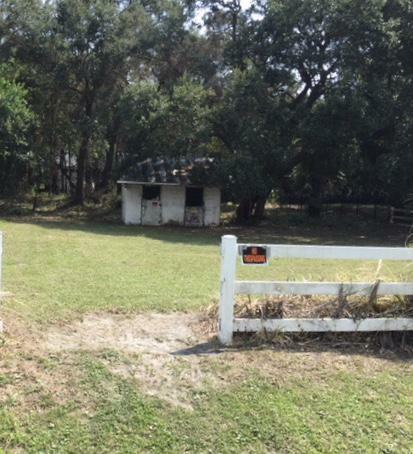 These are all of the vacant land lots for sale in the Folly Beach real estate market.